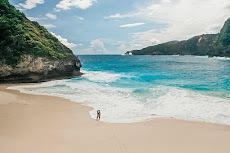 In ancient times, this small island was inhabited by people who belonged to the Negrito tribe who brought Paleolithic culture in various forms of traditional Balinese work that experienced acculturation in the art and culture of every civilization. A civilization about life on this earth, can sometimes be lost or can adapt. 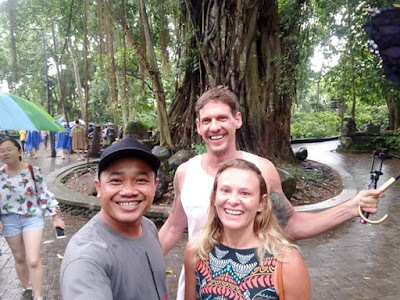 But as an ancestral heritage, all of that is still preserved with various traditions that still live in Bali so that we can enjoy its beauty until now. 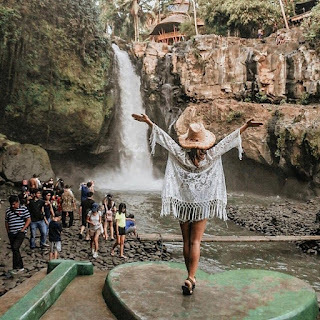 And to serve your tour by getting to know the history of the island of Bali more closely, here are some impressive places to visit. Since 1914, when the first Dutch ship KPM brought tourists to the island of Bali. In 1930, in the heart of Denpasar, a hotel was built to accommodate tourist arrivals at that time. Penataran Sasih Dong Son Drum in 300 BC. Goa Gajah 11th century; Batuan Temple, art sculptures from Balinese people in ancient times. heroic symbol of the Balinese people from generation to generation also from ancient times to the colonial era. Historically, this park palace was built in 1919 by the last king of Karangasem named I Gusti Bagus Jelantik. In ancient times by King Karangasem, this Palace was built as a place to entertain and entertain the guests of the kingdom of Karangasem. This very iconic temple, it is said, was built by Dang Hyang Nirartha who traveled to the southern part of Bali around the 16th century. This temple is one of the seven sea temples in Bali. Kehen Temple, Built in the 11th century, the biggest temple in East Bali and considered to be the finest as well. The temple complex is amid palm tree plantations which create a mystical atmosphere. 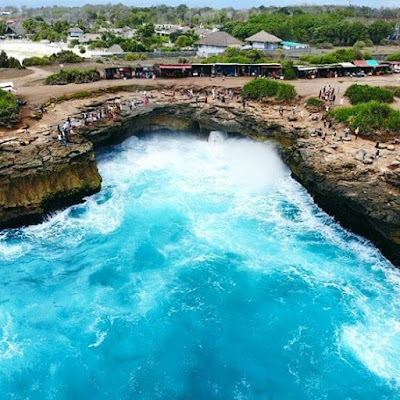 The name Nusa Dua comes from the names of two small islands in the south of Bali Island which are separated by white sand. History of Nusa Ceningan Island. According to the Balinese, Nusa Ceningan was once believed to be a sacred land, hence it was made a spiritual place by the people. GWK Culture Park, as told in ancient Sanskrit culture it was mentioned that, Garuda as a symbol of independence and a very heavy struggle from a children.